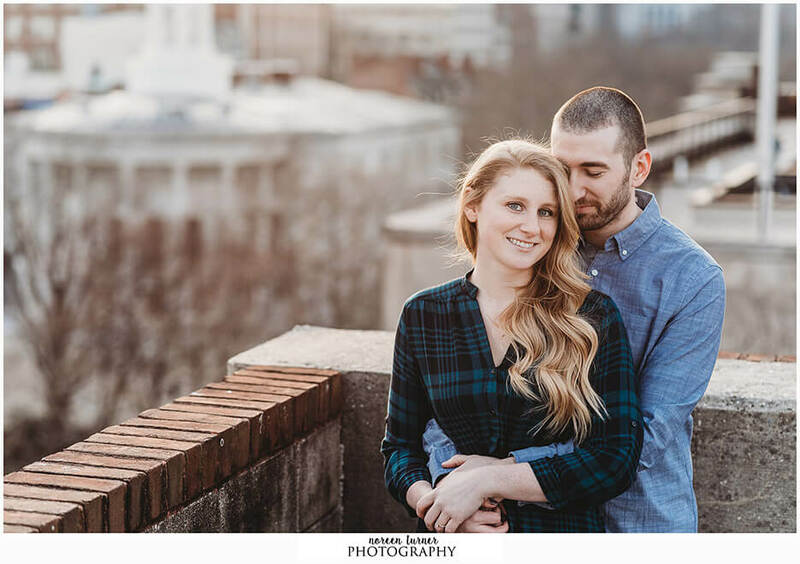 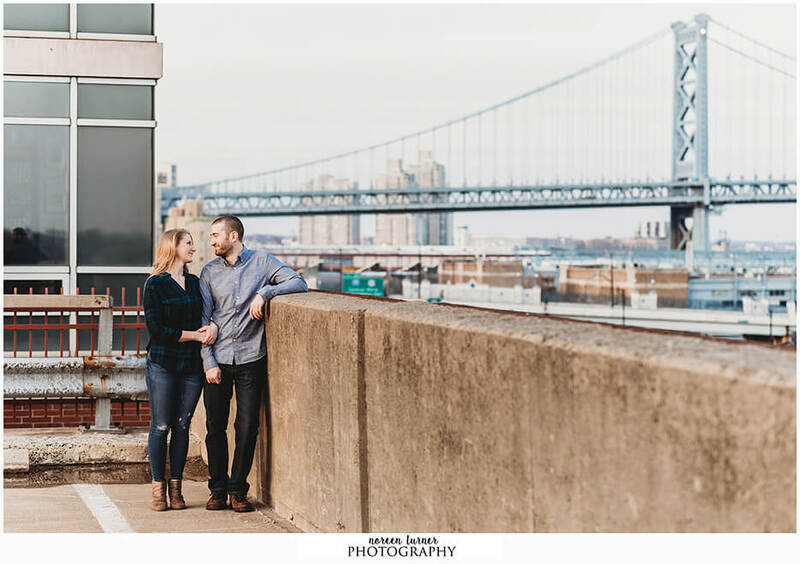 Melissa and Mark and I had such a fun and relaxed engagement session a few weeks ago. 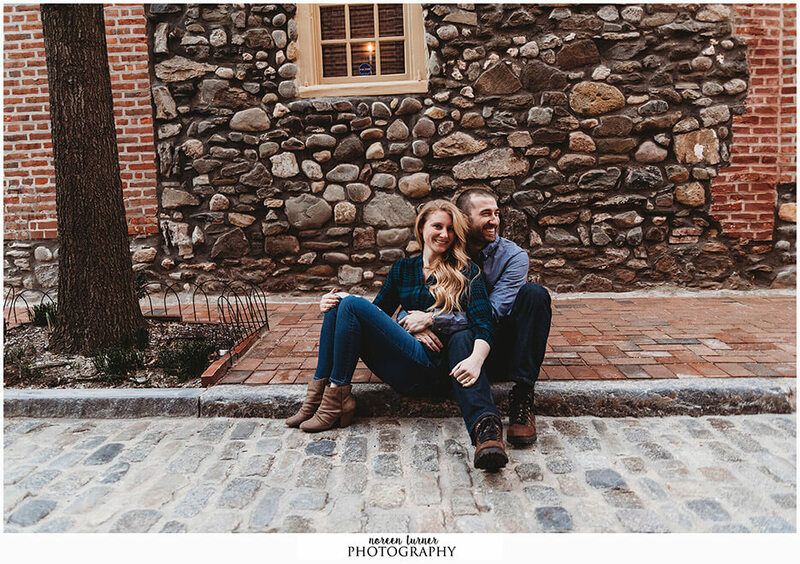 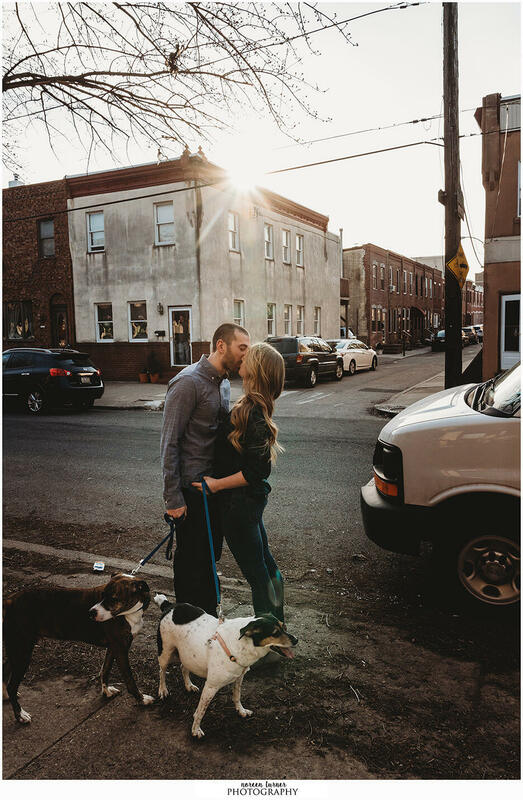 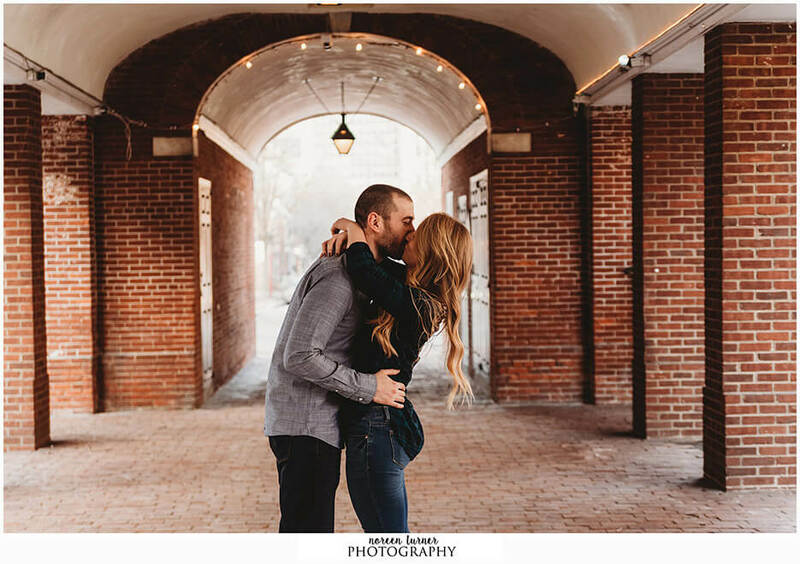 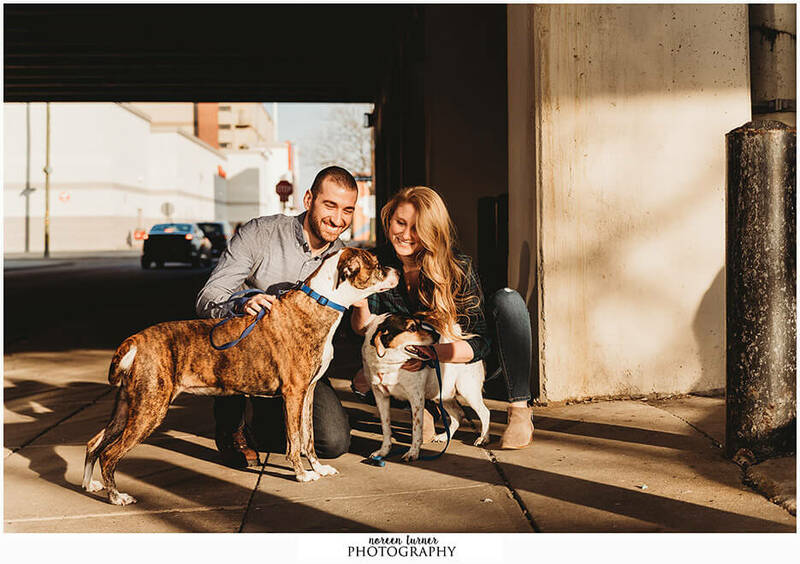 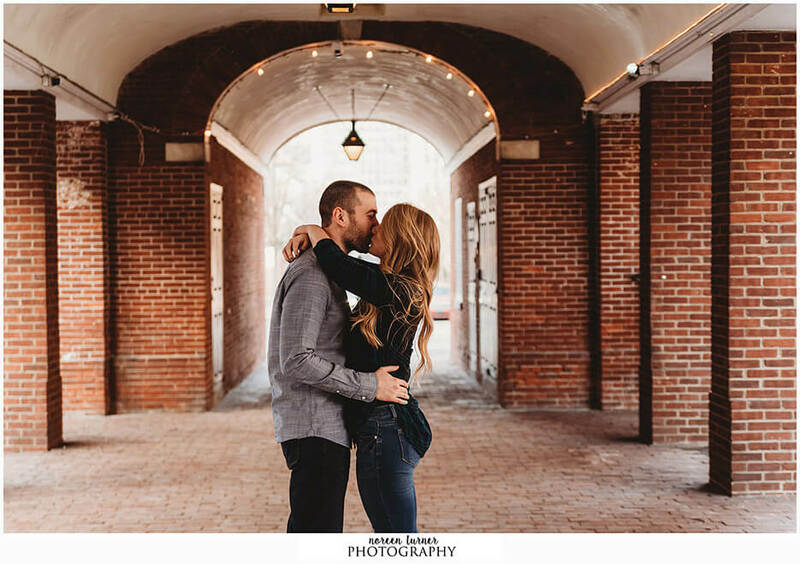 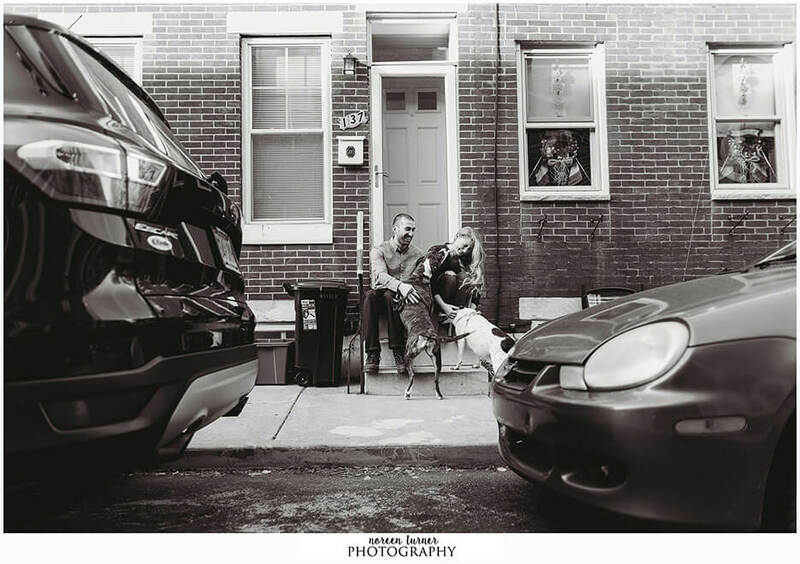 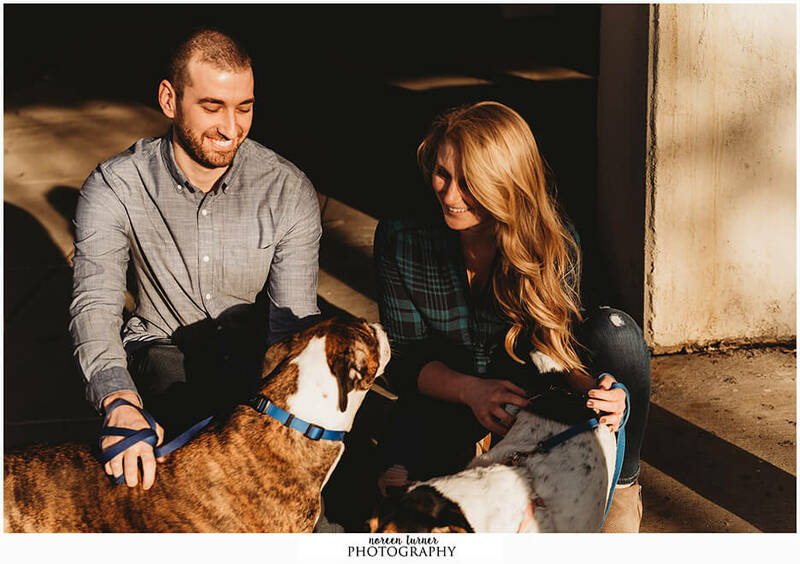 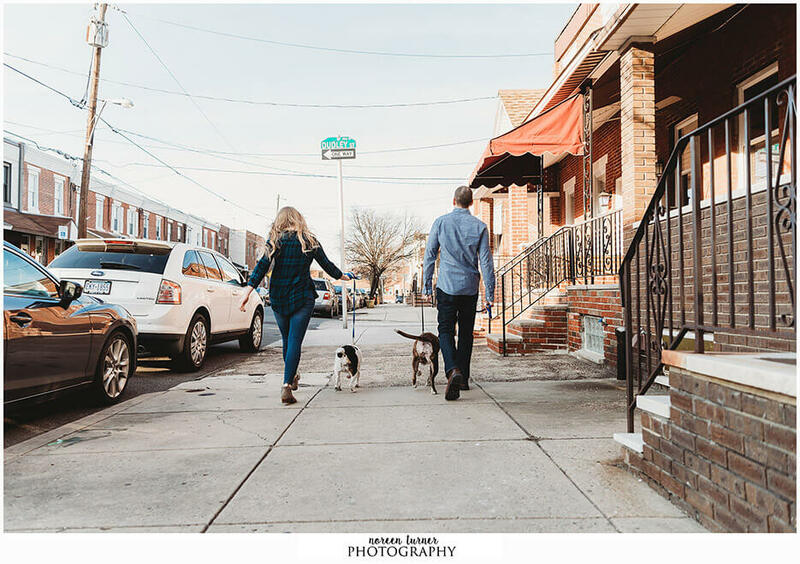 The future bride and groom live on a quaint street in South Philly where we started our session – replicating a familiar walk they take with with their two pups. 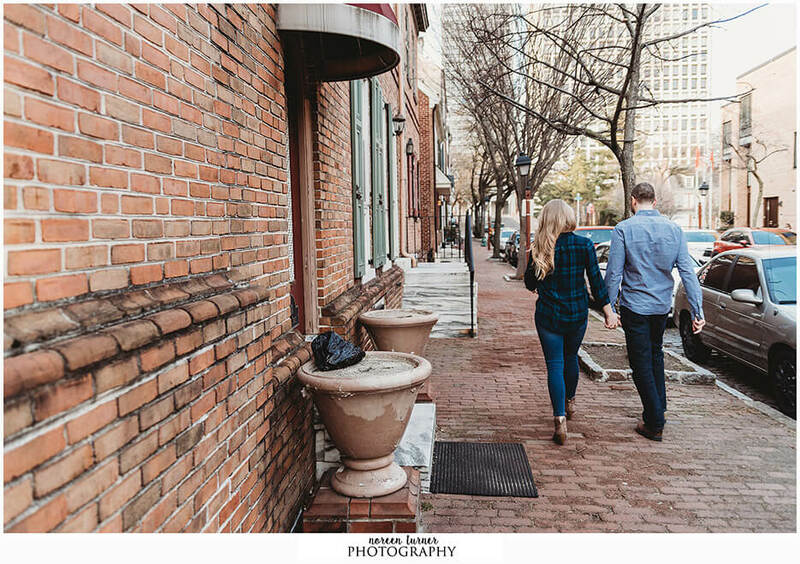 Afterwards we piled into an Uber and headed to Old City to take another relaxing walk. 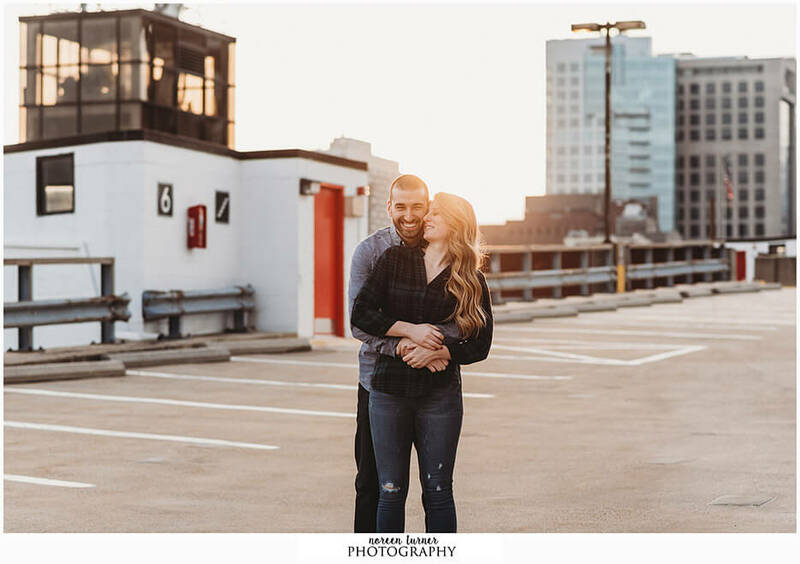 We went everywhere from the Merchant’s Exchange Building, random alleyways, Elfreth’s Alley, and even to a parking garage rooftop to catch the beautifully golden setting sun. 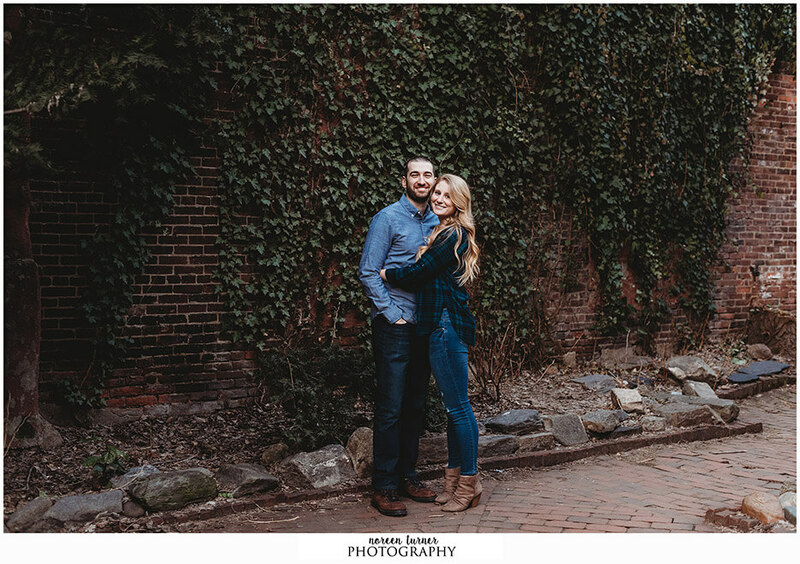 We laughed and talked and had such a great time! 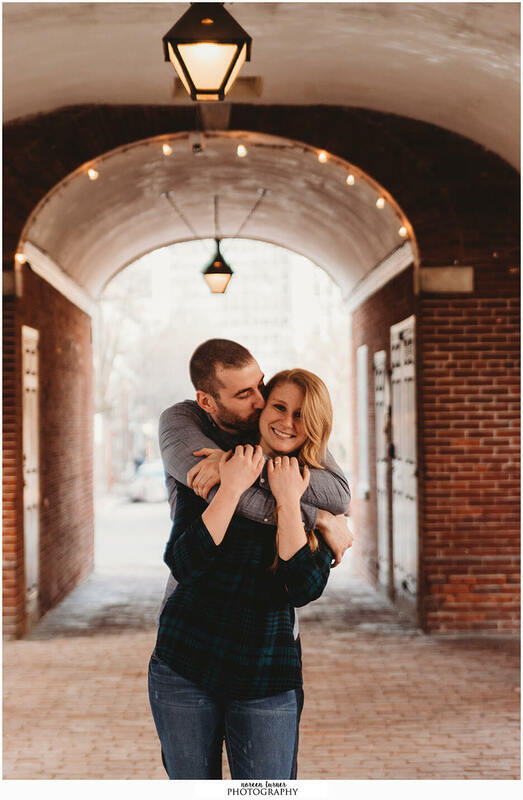 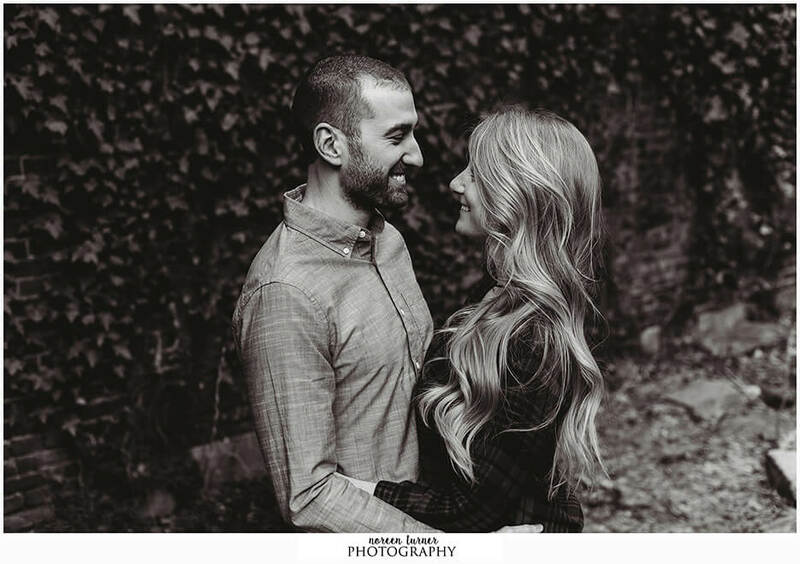 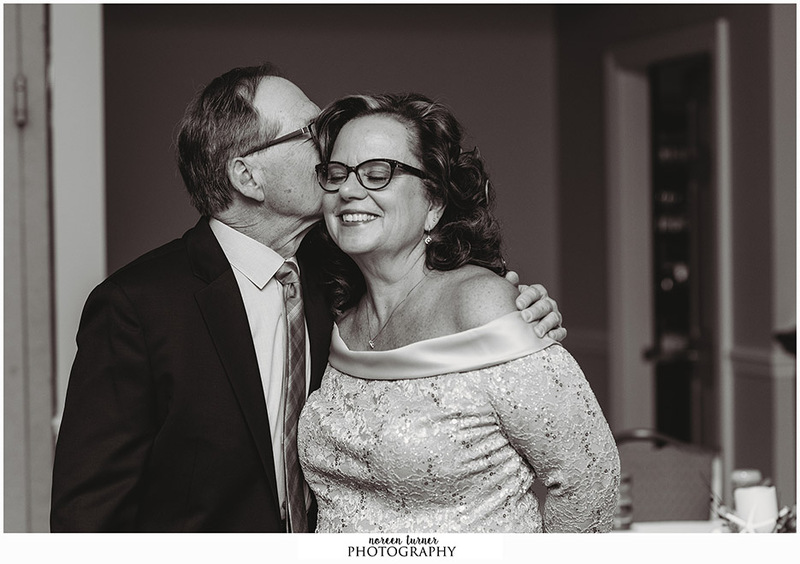 I never pressure my couples to do an engagement session but I really do love when they opt in because it’s so much fun getting to know each other and build that connection. 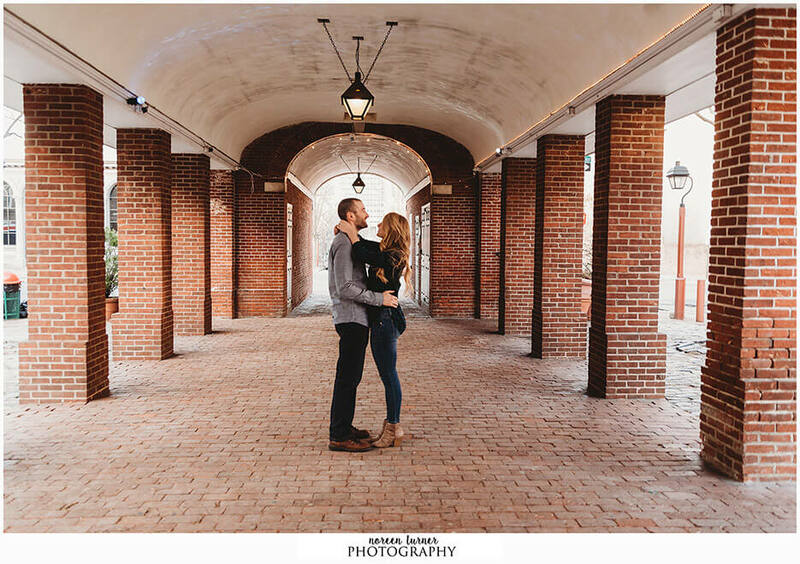 I can’t wait for Mark and Melissa’s October wedding!